I decided to repost this audio after listening to it again with emphasis on Rubio's declaration that Crist is not a conservative. I agree! I think it is about time that conservatives had a candidate that is not afraid to tell it like it is. Listen to the audio of Rubio on the Joe Scarborough radio show and what he says during the 7:35 mark in response to Joe's question about whether Crist is conservative. 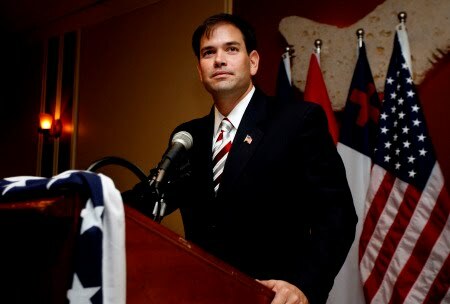 Rubio says, "No I don't think you can call him a conservative..."